Will Google’s Chrome Extension Harm My Business? Posted on 14th March 2011 at 07:50. 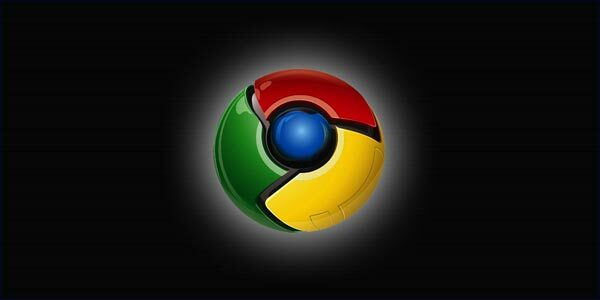 Google launched its Chrome extension last month in order to limit the number of content farms springing up on its search pages and to reduce the amount of spam on the web. The original idea was that users could personally block websites with spam content, and report this back to Google should they choose to. It now appears that the search engine has decided to make this extension an official feature. This will mean that when users return to Google following a search, they’ll be given the option to block all future results from that domain. Many can see the benefits of such a move, but there has also been some concern expressed about how this practice might be manipulated to squeeze out rival businesses. Once a user has blocked a website, they are given the option to manage or remove the block, but they must be logged into their Google account in order to do so. All searches with blocked results will clearly show how many sites were blocked. Google has argued that adding this new feature will personalise the experience of search for the user and make it more effective and less liable to be affected by spam or the activity of content farms. It further states that it has no intention, at the moment at least, of incorporating this into its search results: in other words it won’t use the information it gathers from personal block lists to exclude domains from future searches. Unfortunately, there are a lot of people who believe the jury’s still out on this. Many commentators are concerned and suspect that this is precisely what Google is intending to do. They see it as anti-competitive and believe it could ultimately lead to a very restricted choice when searching the internet, with only well-known big brands showing positively. There’s also growing concern that if the practice becomes commonplace, then what’s to stop any competitor from reporting your domain as possible spam, and having your website excluded from search results? If you want to emasculate the competition, what could be easier? Will The Geek Inherit The Earth?Foot In Mouth Disease.